I was recently set a challenge by Amara.Co.Uk to tell them, and my lovely readers, WHY i love Cath Kidston so much.... But i fell a bit flat trying to put it into words. HOWEVER, i realised i was answering the wrong question. 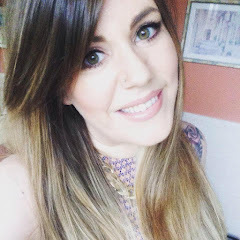 Rather than writing a whole post along the lines of "I love Cath Kidston because her things are pink and pretty" (which is, of course, a part of it), i've decided to tell you a bit about what Cath Kidston MEANS to me and how it makes me feel. The woman has, basically, reinvented an entire way of living incorporating nostalgia, vintage crafts and stunning prints for all ages. She's personally sparked a national obsession with what has now become known as 'Shabby Chic'. Cath, herself, describes her style as being of the 'Marmite' variety. In her opinion people either go nuts for it and have to have EVERYTHING or are completely repelled by it. Personally, i haven't come across ANYONE, male or female, who has expressed any significant dislike for it. Whenever i spot a piece of Cath Kidston in a shop window or online i automatically smile. The style just seems to evoke a warm, safe, homely feeling in me. Kind of like how i used to feel as a little girl when i used to stay at my nana's and loved how warm and snuggly the Eiderdown she used to put on my bed was. 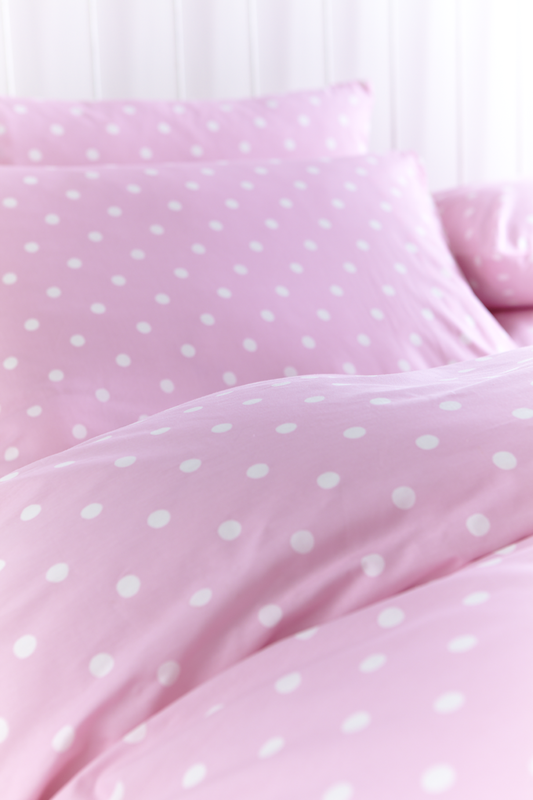 I don't know if it's purely psychological (probably) but i always feel physically warmer under a ditsy floral print duvet than i do from anything clean, crisp and plain. 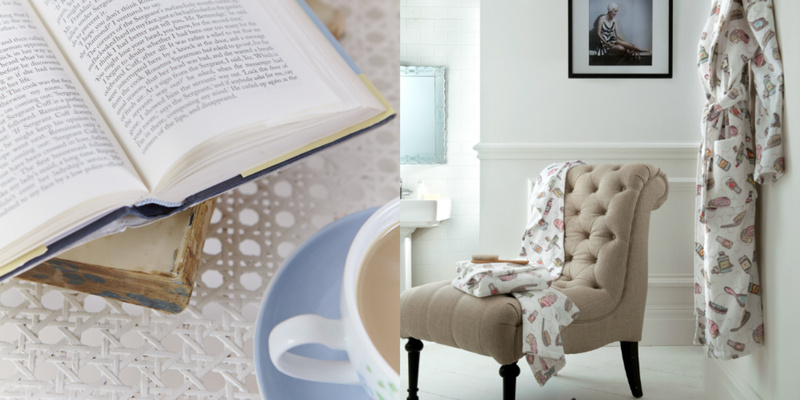 Aside from the warming factor, i find the colour palette Cath Kidston uses to be very calming and easy on the eye. 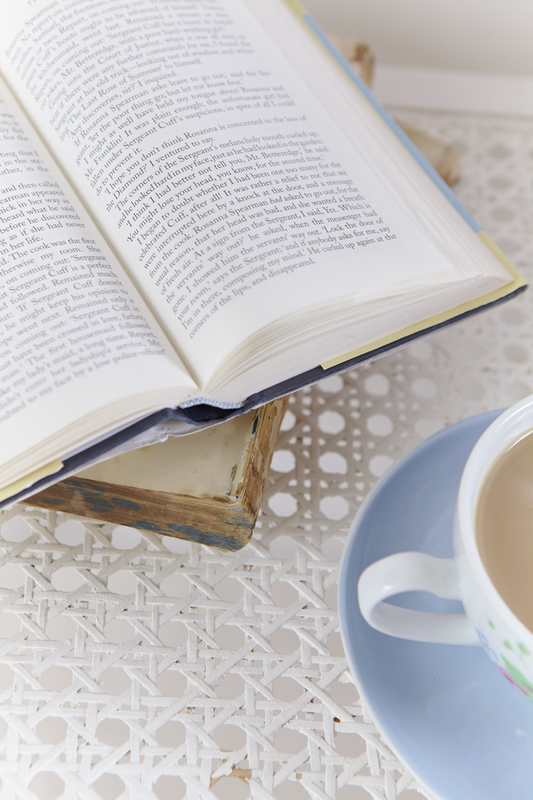 It's easy to just sit back, surrounded by all that pastel loveliness, and just breathe out! With all these lovely feelings it's not surprising that i am currently trying to introduce the style into every area of my life. My travel makeup bag is Kidston (see previous post), my Oyster card wallet is Kidston, all my laptop and iPad wallpapers are Kidston.... you get where i'm going with this. It ain't easy though cos this lady isn't cheap (and rightly so) and my student budget is lowly at the best of times. So, all in all, i reckon Cath Kidston has done a bang up job of taking the retro and outdated and reinventing it into something stylish, current and hugely popular within modern homes of all shapes and sizes. And as for IKEA?? Well i'm sure they're laughing all the way to the bank now, as they try and sell us back all the things they encouraged us to bin all those years ago. I hear that they too have jumped on the Shabby Chic bandwagon. The Swedish may have AMAZING meatballs, but they can't take away our British character!! 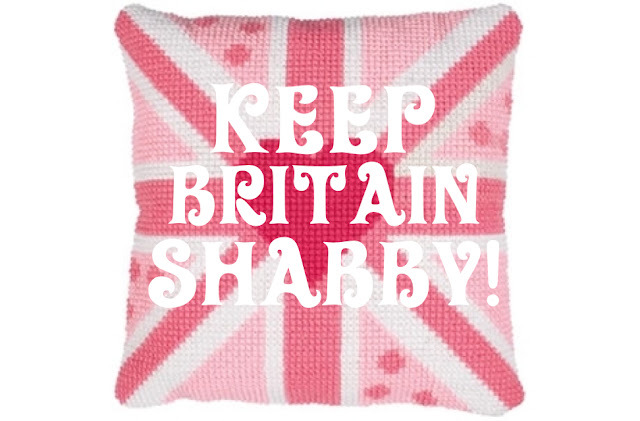 So feel free to sit back and pop your homemade crochet teacosy on your floral teapot, relax and feel PROUD to be British!! 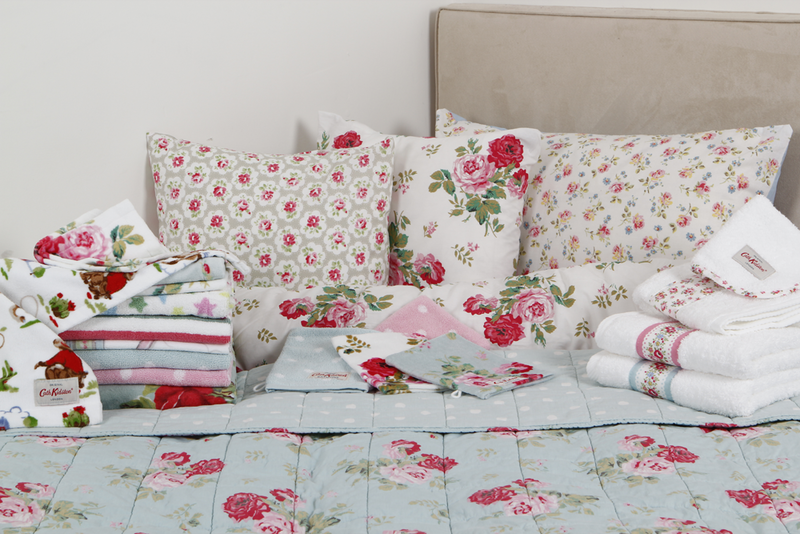 Cath Kidston has such pretty things!